This is a question we often get from prospective clients and we’ll do our best to answer here. This same time frame applies to all types of medical practices including physician owned, therapy and nurse practitioner clinics. By the way, I want to first congratulate you on starting your own practice. The risk is certainly still worth the reward but be ready to spend some time getting it off the ground. We are happy to provide you with some guidance as to how long the start-up process takes and some key elements to consider before opening. As a rule, we recommend that you give yourself AT LEAST 7 months to get started but 9-12 months is preferred. Before you begin the process, ensure you have a good CPA that can walk with you through the process. We recommend setting up your practice as a professional limited liability company(PLLC) that is taxed as an S corp. This offers you the most protection as an entity and prevents double taxation on dividends. This process can be accomplished by completing Form 2553 (Instructions from IRS here). You’ll need to have your entity set up with the state and obtain your tax id from the IRS before you start investing too much time. We advise to spend at least a few months narrowing down your future location. This isn’t something that should ever be rushed. Take a look at competition, referral sources, parking, ability to expand if needed, hospitals, proximity to your home, etc. Whether you’re looking to buy or lease, you need to be sure it’s somewhere you can see yourself over the next 5 years. Credentialing with insurance companies cannot really start without having a location. Because credentialing cannot be started until a location is selected, we always recommend working something out a grace period with the landlord where your first payment isn’t due for 90 days. Using your home address for credentialing is not something we recommend. You can use a friend’s address if they’ve agreed to sublease you space temporarily. You will need to have signage indicating your presence at their facility. Completing the insurance credentialing & contracting: 3-5 months. The credentialing timeframe varies by state, payer and current status with the health plan. You need to obtain malpractice insurance for commercial plans before or quickly after credentialing is initiated. As a rule, it takes 90-120 days to complete the insurance credentialing AND contracting process for a new group. Medicare & Medicaid will allow you to retroactively bill for services provided that the application is completed correctly and in a timely manner. You cannot retroactively bill for commercial plans in most cases. This is another item that should not be rushed. Selecting the right billing and EHR partner is critical to ensure you’re building your practice on the right foundation. In addition to billing and EHR, you’ll also need to decide on internet service provider, medical supply company, a phone system, credit card processor, IT equipment vendor, biohazard company and payroll company to name a few. It takes about 45 days to complete the implementation process for most billing vendors which is another reason why you shouldn’t wait until two weeks before opening to begin this process. We have worked with close to 100 different EHRs and billing companies over the years and have settled on a select few that we recommend depending on specialty. Just let us know if you’d like our list as all of our clients or potential clients receive discounts from our partners. This is another item that should not be overlooked and one that should be completed simultaneously with credentialing. Having a brand that stands out and a website that converts traffic is critical for today’s medical practices. All EHR companies should have a patient portal which will need to be set up and integrated with your website. You’ll need business and appointment cards which need to be designed and ordered prior to opening. Before you can design a website or business cards, you first need a high-res logo which can be sent to your design team. We utilize JCImarketing.com for all of our design needs and all of our clients receive a substantial discount on their services. Make sure to let them know where you heard about their services. We hope you find this information helpful. 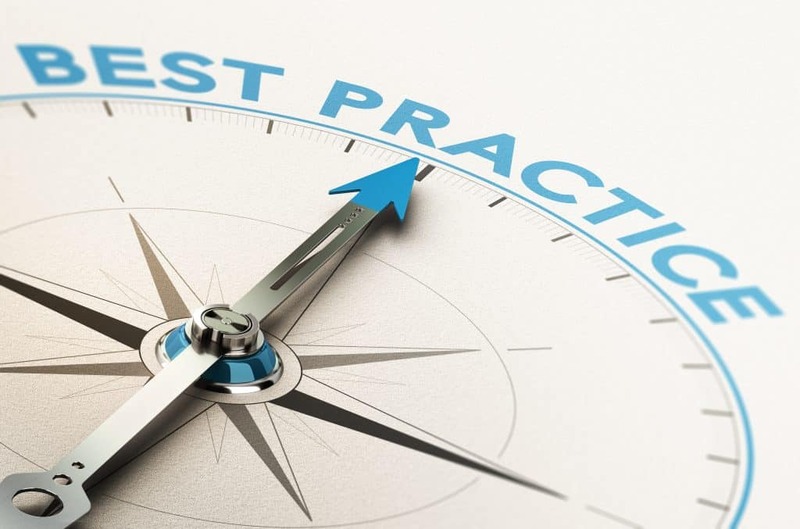 We’ve also included below a link to our practice start-up checklist which has more details about the time frame and various other items that need to be taken care of. Let us know if you have any questions about the start-up process, we are always happy to help. How long does it take to start a private practice? This entry was posted in Practice Start Up and tagged how long does it take to start a new practice, practice start-up guidance, time frame for starting a practice.